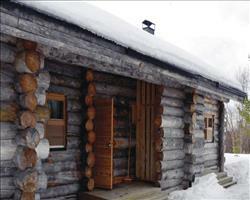 If you like your accommodation to come with a range of other facilities, a hotel is definitely the way to go. 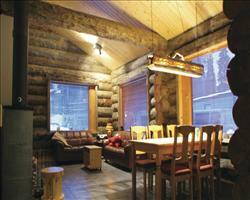 Hotels in Ruka can offer that extra bit of luxury, with some having facilities such as restaurants, bars, gyms, saunas and massage rooms. 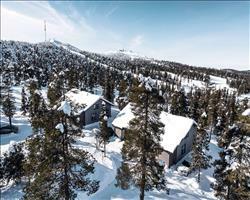 We have 2 hotels on offer in Ruka; the Rantasipi Rukahovi and the Ruka Village Ski Inn. 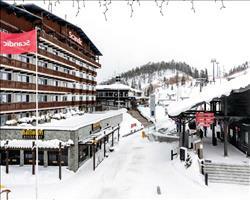 Both have amazing central village locations right next to the lifts and pistes. If you want breakfast and an evening meal included, but want to eat out at lunch, go for half board. At full board all catering is taken care of for you and included in the price, often including wine with dinner. Bed and breakfast or self-catering, on the other hand, offer a great chance to check out some of Ruka’s many restaurants at dinner time. 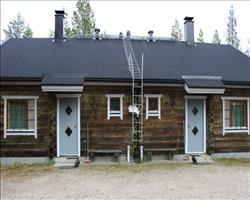 One of our favourite restaurants, Classic Pizza Ruka, is just down the road from both properties. Hotels are a great option if you’re travelling as part of a larger group and think that stragglers may want to book later. In-house childcare is also often available for those travelling with young kids. Hotels can be booked as part of a package including flights and transfers – or channel crossings for self-drivers. You can also book hotels independently if you prefer to make your own travel arrangements. 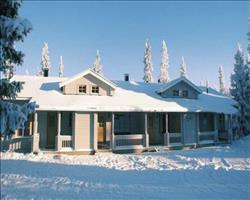 Find more Finnish ski properties on our Finland ski hotels page if you want to see what’s available beyond Ruka, or widen your search further with the help of our main Ski Hotels page where you can filter through thousands of properties worldwide.